We're less than a week away from Halloween. 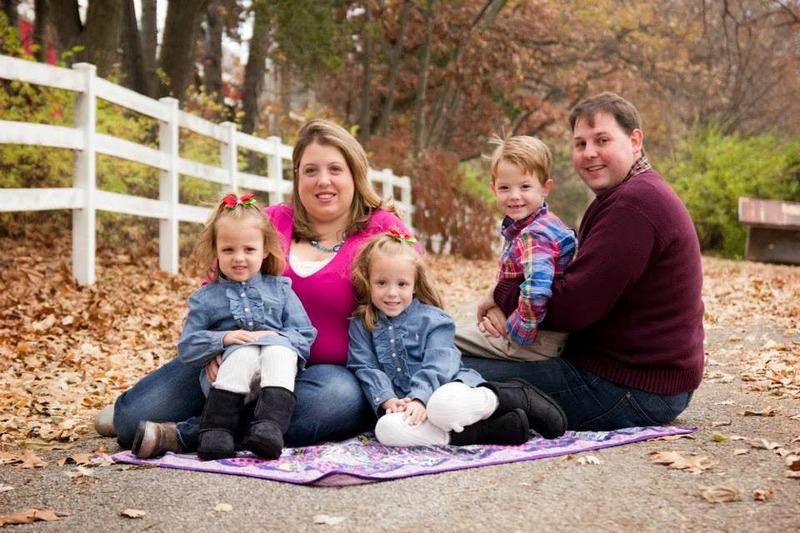 The kids are so excited! 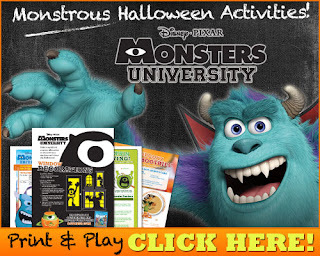 Check out the FREE Disney Monsters University Halloween Activities and Templates.